Hi, I'm Pete Mosley. 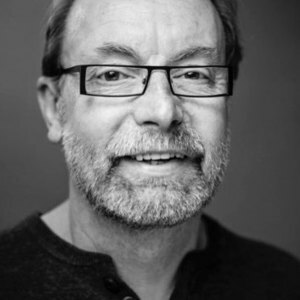 I'm a coach, speaker and author of The Art of Shouting Quietly – a guide to self-promotion for introverts and other quiet souls. Extrovert or introvert, quiet or loud, confidence can be an issue for all of us. Here, I explore how to think about BIG lifetime goals. Think about this. 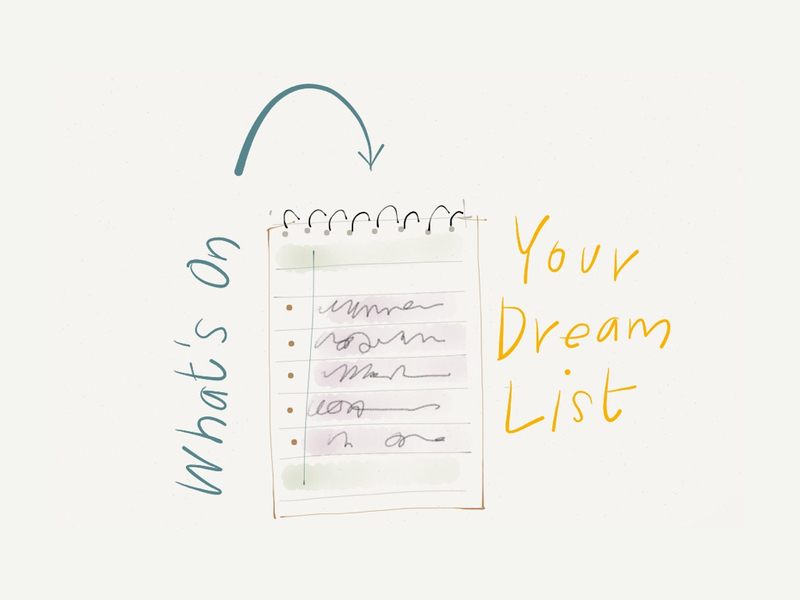 What’s on your dream list? I don’t mean your bucket list – that’s not quite the same thing. I mean your list of real stretch goals – major lifetime achievements? Things that will get you out in your stretch zone – playing for real in the place where people make major leaps forward in confidence. This is a great exercise to do alone, or with partners and collaborators. Get a big sheet of paper and some markers and just write down in bullet point form all of the people you would love to sell stuff to, work for, or collaborate with. And don’t forget the major things you’d like do with your life and career. If you run your own business, who are your aspirational ‘blue chip’ clients – the people that you aspire to work for above all others? If you make lovely things, do you want your exhibit your work in Liberty? If you make video, do you want your films to be seen at the big national and international film festivals? What do you want to tell the world about - do you want to become a well-known public speaker? If you are an artist or maker, what are the key shops or galleries you would like to work with? Do you want to be in a national ‘collection’? What are your lifetime dreams? Only you will know what these aspirational goals are. Unless you write those goals down, unless you begin thinking about how you might actually achieve them, you will simply end up muddling along. Having a dream list is a really powerful thing. It’s no good having the list, however, if you don’t then work at building the relationships that will help move you towards realising them. It is really important when you are trying to do something ambitious to find somebody to hold you accountable, to drive you along. Somebody you can meet with regularly to review your goals and make sure that you are actually making some progress. We all need an irritant to keep us moving – the grain of sand in the oyster shell, so to speak. Sometimes our own conscience simply isn’t enough. Why is this all so difficult? Psychologically speaking, we are actually hardwired to avoid danger, to stay in our comfort zone. The bit of your brain that is responsible for making sure that you stand up straight and that you avoid obstacles and that you continue breathing is hardwired to keep us out of danger. That means every time we try to do something new, something challenging, that bit of our brain kicks in and says no, don't do that, there is a risk involved in that – stay safe, stay within your comfort zone. This is a key cause of resistance and procrastination – and you have got to force yourself to break through that. Find someone to hold you accountable – someone you respect. Work your way through it stage by stage. Find out who the gatekeepers are (influential people that can open doors for you) and build relationships with them – step by step. Stay close to people who support what you are doing and radiate warmth and energy in your direction. Stay away from those who drain you or seek to diminish your efforts. Be prepared to do things that take you outside your comfort zone. Remember – being successful requires that you have to overcome resistance and challenge yourself. The Dream List is one of the key action points featured in my second book – The Art of Shouting Quietly. If you have found this post helpful, and would like to explore the issues raised in more depth. please don't hesitate to check my profile or get in touch. I'm happy to arrange an exploratory call at your convenience. No obligation.